Will’s passion for building best-in-class brands is demonstrated by his track record in tech and software leadership roles, significantly growing brand awareness and market share for fast-growing companies. Before joining SpringCM, Will led development and execution of marketing strategies and programs for Salesforce Quote-to-Cash products, including Salesforce CPQ (configure, price, quote) and Salesforce Billing. 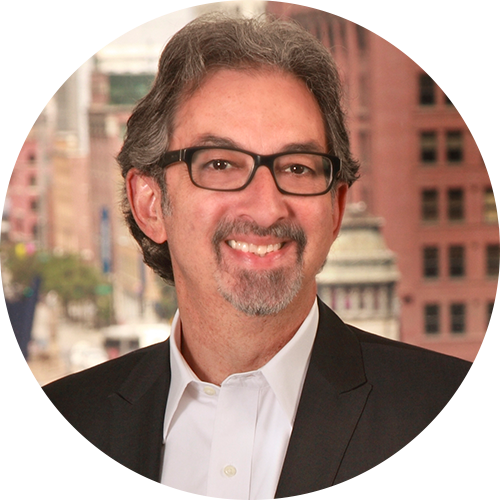 He joined Salesforce through the acquisition of SteelBrick where he was Chief Marketing Officer (CMO). Will joined SteelBrick in February 2014 when the company had six employees. He reimagined and relaunched the brand, and in less than two years SteelBrick became the top player in the highly competitive quote-to-cash space. During this time, SteelBrick grew to more than 150 employees and added hundreds of new customers and dozens of new partners, experiencing 340% annual revenue growth. SteelBrick was acquired by Salesforce in 2016. Prior to SteelBrick, Will held a succession of marketing roles including CMO at Altify (formerly The TAS Group) where he successfully transitioned the company from a sales methodology and training provider into a cloud software business and the leader in intelligent sales effectiveness, growing annual pipeline by 300%. In 2008 Will joined BigMachines, a pioneer in the CPQ space, and as Vice President of Marketing he developed marketing strategies that propelled the company from $10M to $50M in revenue and from 75 to 300 employees, while growing revenues 400%. The company was acquired by Oracle in 2013. Will lives in the Chicago area where he is an entrepreneurial marketer by day and a gigging musician by night.